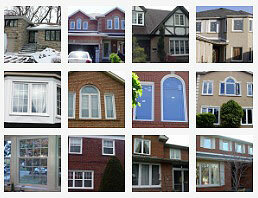 Homeowners in Toronto are always on the lookout for discount windows and doors when it comes to home renovations. 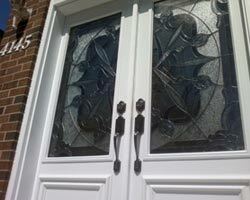 Replacing your doors and windows can be quite costly so of course you want to save as much money as possible. However, you do not want to sacrifice quality. 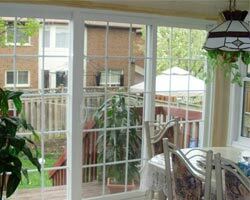 Following are some helpful tips on how to shop for quality windows and doors at a discounted rate. 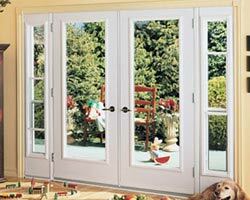 You can look at local home supply stores for discount doors as well as discount windows. 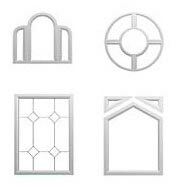 Home supply outlet or shops often carry a wide array of design and brands of replacement doors and windows. As well, they often have sales or special rates. 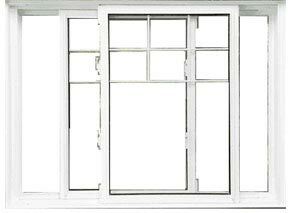 This can be a big help for those who need to buy windows in bulk. 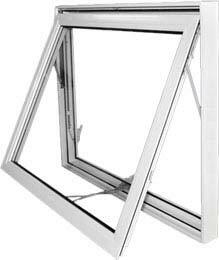 If you are looking for savings on window and door replacement, it is always a good idea to check at building supply yard in your local area. 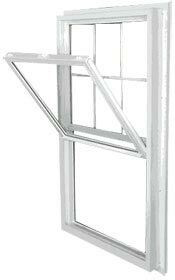 Most supply yards have a large stuck of windows and doors. 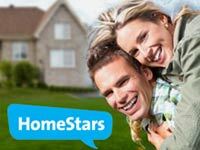 As well, most of their products are in accordance with the current safety and building codes required for Toronto homeowners. 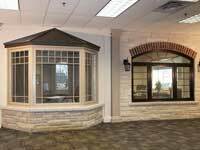 You do need to make sure that they have the correct size, style and amount of doors and windows that you need for your home improvement endeavors. 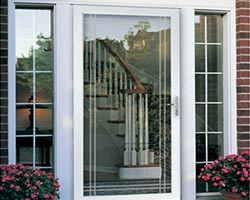 Keep in mind that when you purchase discount windows and doors from home supply stores and building supply yards, you will incur the additional expense of delivery of the items to your home. 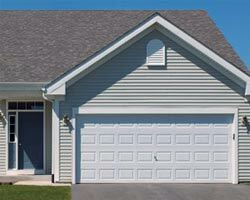 This could involve renting a truck or trailer as well as paying someone to both load and unload the doors and windows. Make sure to factor these costs into your budget as they could cause a significant increase in overall cost. 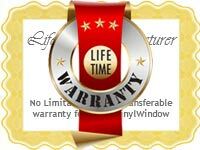 Ordering discount windows and doors from a reputable online supplier is another viable option. 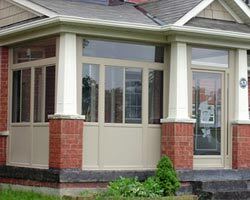 Chances are, if you are enlisting the help of a contractor with your home renovations, they are in fact ordering the items from an online manufacturer of doors and windows. 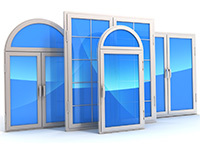 By ordering your windows and doors online, you don’t have to worry about ordering from multiple locations to ensure that you are getting the right size and quantity. Once your order has been process, the company will then inform you of the availability as well as your anticipated delivery date. 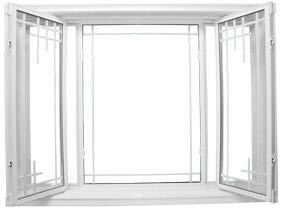 Of course the best way to order quality windows and doors it to order from an established windows and doors company such as Total Home Window and Doors. 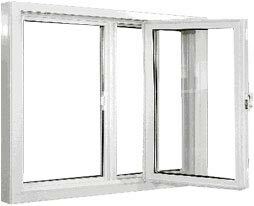 We offer a large selection of energy efficient, stylish and durable quality windows and doors at an affordable rate. 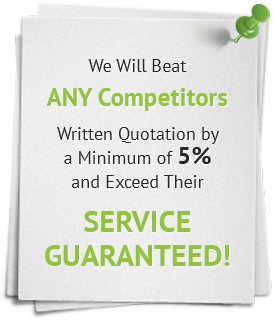 Call us today for a free estimate, including installation. 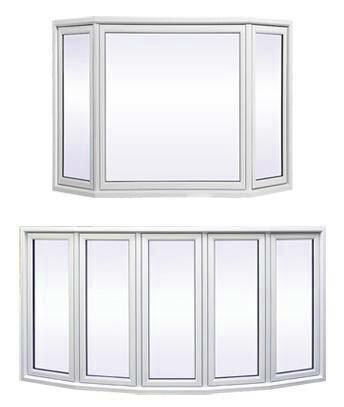 As well, we can custom design your windows and doors to meet your specification as well as the look and feel of your home.